A lot of people ask me how I have to time to be a single mummy, a beauty and lifestyle blogger and a full time PR Gal, as well as run a house, maintain a social life and ensure that my son’s wearing matching shoes to school each day. The truth is that I have no idea. I’m constantly striving for that ‘perfect’ balance while secretly fearing that there isn’t one. A few people have referred to me as a ‘superwoman’ when I talk about my daily routine, but the fact is that I am so far away from super anything! My underwear never matches, last Tuesday I had toothpaste on my work shirt and didn’t realise until 10:50am and I’ve got these permanent frown lines in-between my eyebrows from squinting because I use my glasses as Instagram photo props so often that they’re usually at home in my office instead of on my face at work. Oh and more than once recently I’ve got home from work and cried tears of exhaustion. I’m no superwoman, just a girl trying to do her best – and quite frequently failing… As shown on mornings like Thursday when I was so not with it that I put in-shower tan in my hair thinking it was shampoo. I’m more un-superwoman than superwoman. I’ve taken my fair share of mother guilt for working full time. I’d love to stay at home with my son all day but I want him to have the lifestyle that can only be achieved if I hustle. And I mean really hustle. There’s only my income to pay the bills, buy the food and keep a nice, cosy roof over our heads. So I need to work extra hard to make sure there’s still enough left over for regular trips to the soft play centre (him) and the odd limited edition BECCA palette (me.) I love my son more than anything, so he’s always the first priority, nothing will ever change that. But my career is also very important to me because it helps me to build that better lifestyle I’m striving for, and it also conveniently pays the bills – handy how jobs do that isn’t it?! Then there’s my blog. Oh my dear blog, how I love thee. My blog is a top priority to me right now. Yep – there, I SAID IT. It’s true! 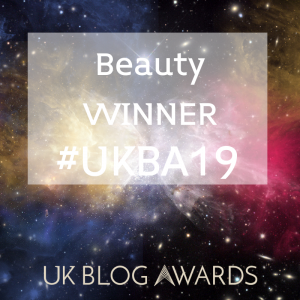 The joy of blogging is that it sometimes looks seamless and effortless in the supply of beautiful flat lays, perfectly positioned blog photo’s and the realm of sophisticated tweets. The truth of the matter is that the blog life can be hectic. There’s the constant need to publish ‘better’ content, create catchy titles and to make sure it’s the best it can be. The finished outcome is something that looks effortless but actually took hours of hard work. 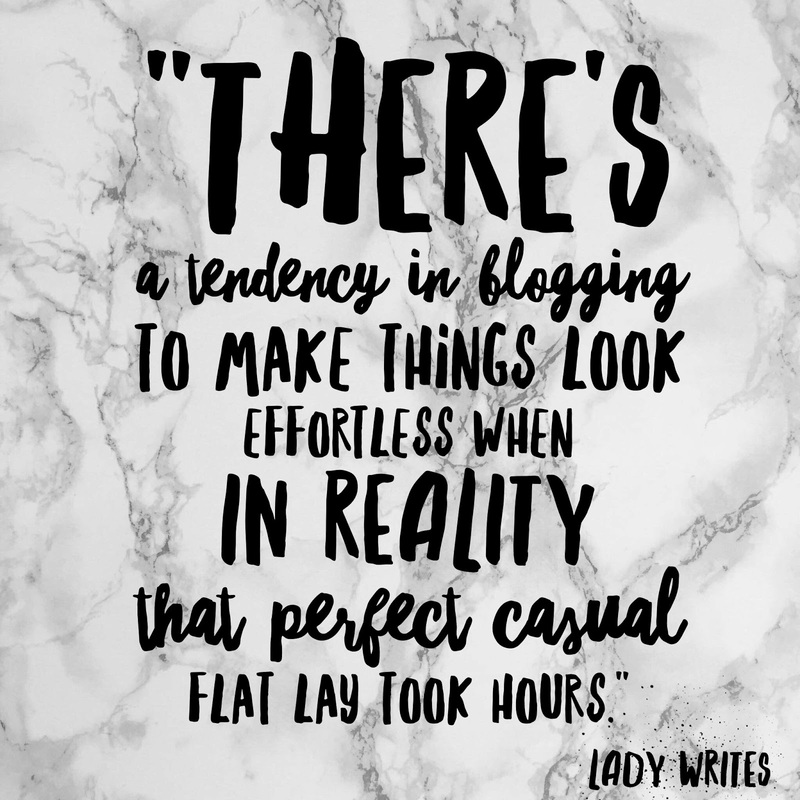 The blog life is far from seamless – my seams are usually *just* out of photo focus, but the piles of laundry and empty tea cups are still there, I can assure you! That’s why I’m happy to say that my blog takes up such a huge portion of my time – lets not kid ourselves! I’m working hard, I’m investing hours, days worth of work each week. That doesn’t make me superwoman either – it makes me at best focussed, at worst, addicted. But the tendency in the blogosphere is to make it look like it’s a throw-away hobby/life choice – but in reality it’s not. It’s hard to balance! (Totally worth it though!) 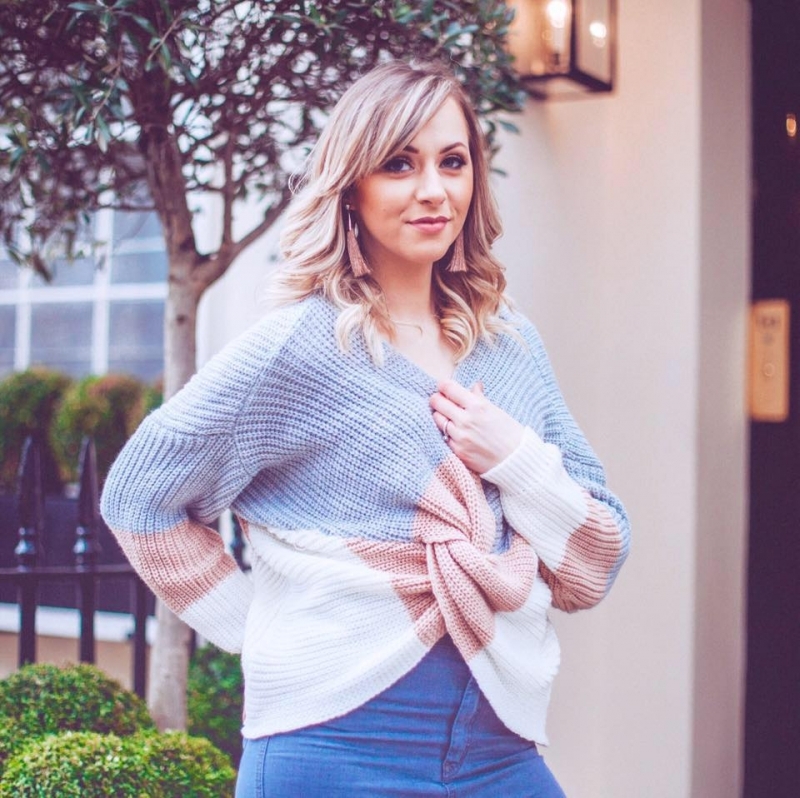 So I’m happy to admit that blogging is high on my priority list – whether you agree with that or not, it’s just the truth. Then there’s my ever growing beauty addiction. I have a magpie like attraction to make-up and skincare, and while I work my backside off, I can’t afford all the pretty palettes on my wish list… In fact, only a millionaire could because I WANT THEM ALL! I spend hours reading about, looking at and drooling over the latest beauty releases and watch so many Youtube tutorials and swatch videos that I feel like I’m practically best friends with the vloggers. 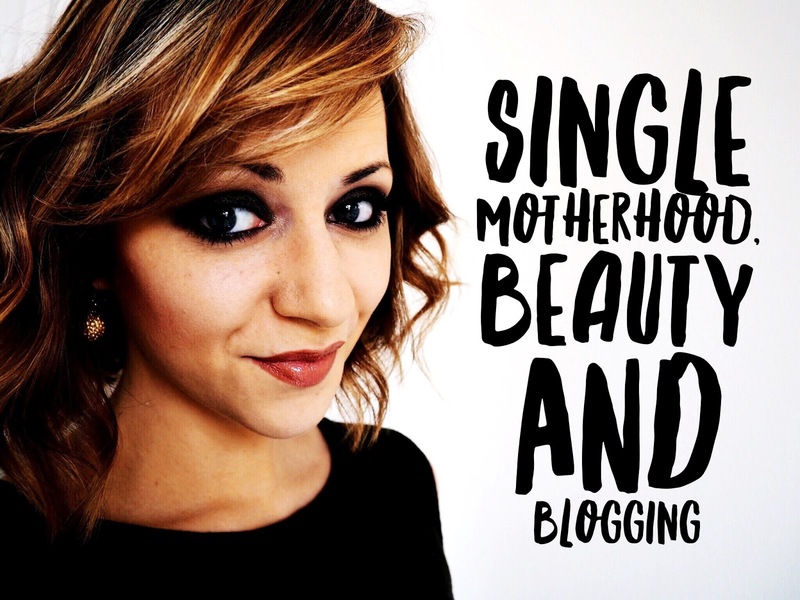 I think this is why my blog features a lot more beauty these days – two birds and all that. The problem with being a single mummy is that it doesn’t always go hand in hand with being beauty obsessed. The lovely and leisurely 30 minutes my friends can spend painstakingly applying their flawless face of make-up each morning is something I dream of. The reality is that I’m usually applying my eyeliner with a five year old hanging around my neck (usually naked and refusing to get his school uniform on) and only finishing my face by applying the quickest layer of mascara in the car, as I wait for a space in the work car-park. Literally not even breathing a sigh of ‘phew-I’m-ready’ relief until I set foot in the office.